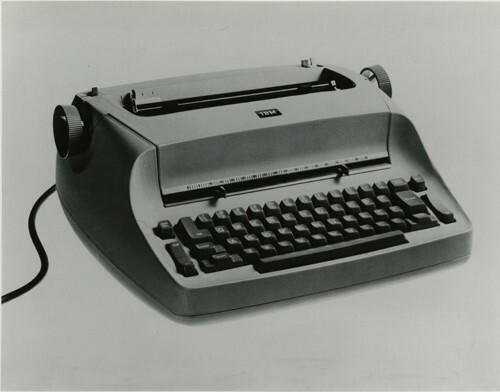 I grew up on the IBM Selectric. At one time I was able to type more than 120 w.p.m. with no errors. There is a Chapter in You’re Lost Little Girl that touches on how one of these typewriters kept me in Panama for 19.5 months.